If you are tired of using your dining room table as your personal office space and you are ready to build the home office of your dreams. Give us a call! Reliant Construction has the expertise in design and building to ensure your vision is efficiently implemented. 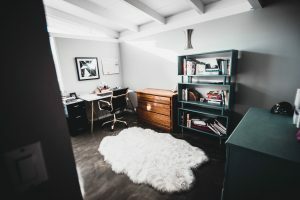 These are the most common types of Home Office projects we take on. The home office you have always wanted is just a phone call away. We work hard so you don't have to. Contact us today to start your planning your next renovation!